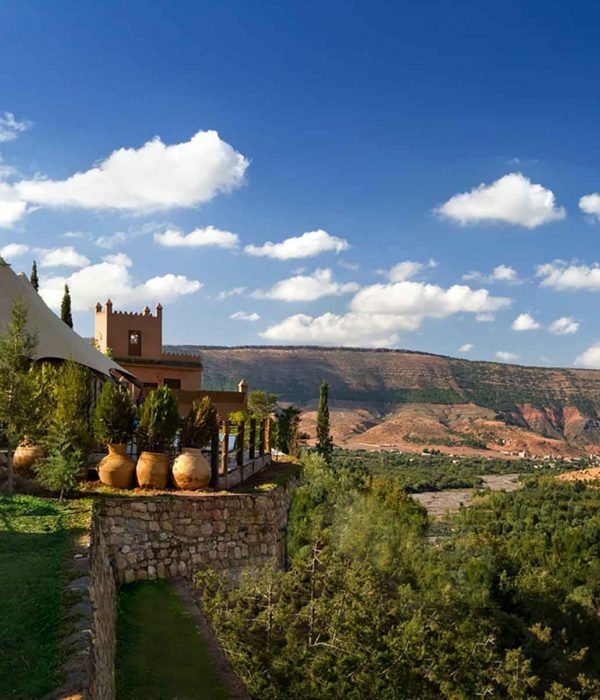 Morocco is a fantastic destination for family holidays. 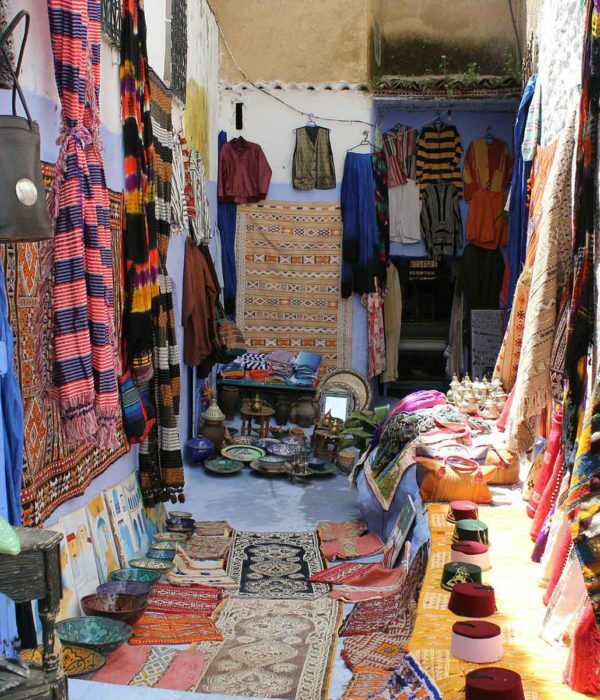 Low prices and a very tangible sense of adventure and cultural contrast, Morocco offers a welcome opportunity to break away from the norm. 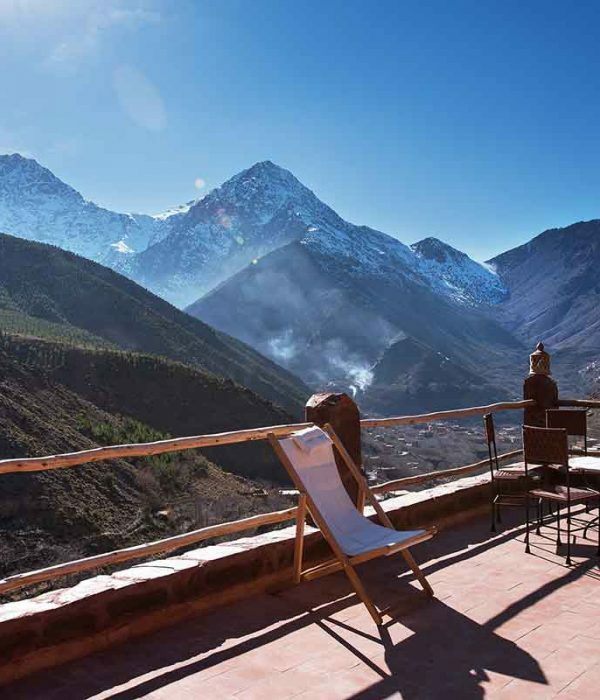 A 10 days unique luxury holiday.